Raisa Wilfong has the experience, knowledge, professionalism and commitment to be your Realtor® for life. 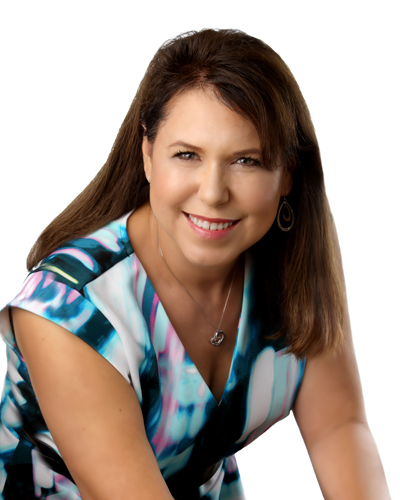 She has lived in the DFW area for over 17 years and has been a top producing RE/MAX agent since 2004. This gives her a unique perspective of the conditions and events that have shaped neighborhoods and the real estate landscape. Raisa and her team study the real estate markets and changing conditions to understand factors that influence the local market. In addition, her association with other experts in the real estate industry gives Raisa and her team the enhanced knowledge to execute sales transactions that produce winning results for their clients. We believe in providing world-class service and professional expertise throughout the marketing and sales process. Your satisfaction and subsequent referrals are the basis of our real estate business success. We seek to earn your trust as a client, so you feel comfortable referring us to your friends and family members, and consider us your personal real estate experts for years to come. Gain the knowledge about your current market trends. Fast and easy, find what's available near you. We Promise you will not be pressured to make a decision. We Promise complete transparency and ongoing communication. We Promise our complete attention and focus. We Promise to hold our clients interest above all else. We Promise World Class Service.